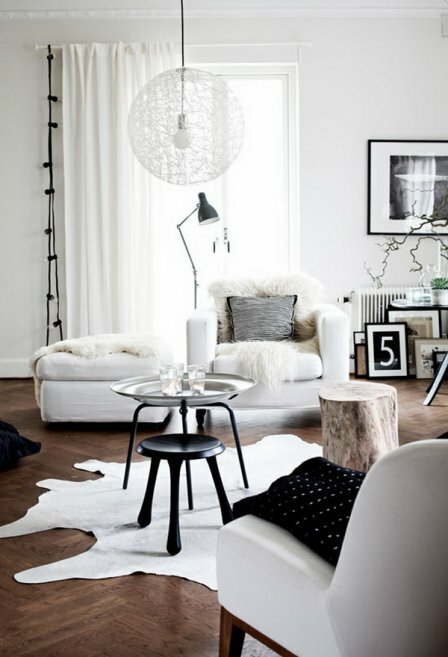 I just got back from treasure hunting in the Rockies and I thought I would do a little post on Scandinavian design. 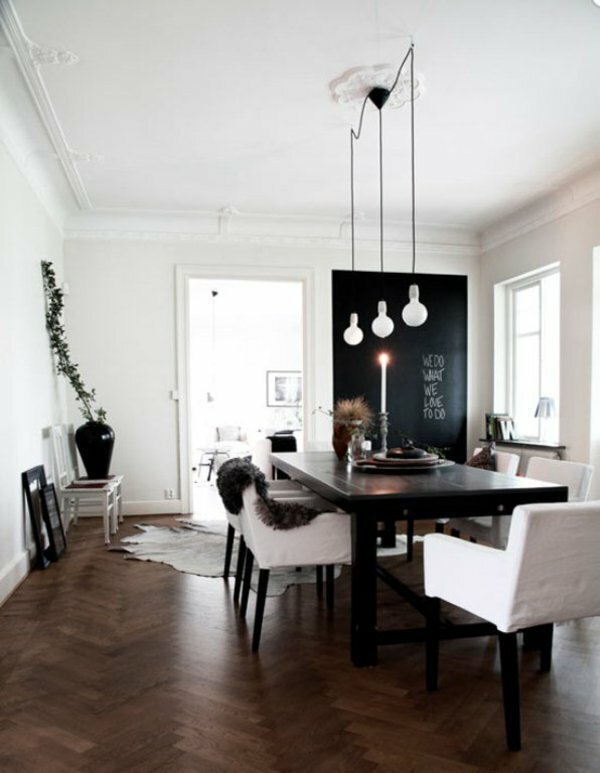 I love Nordic Design! This picture is not the Rockies. 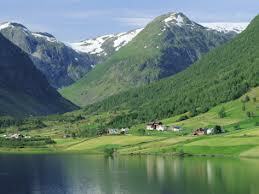 It’s in Scandinavia and it looks alot like where we were. 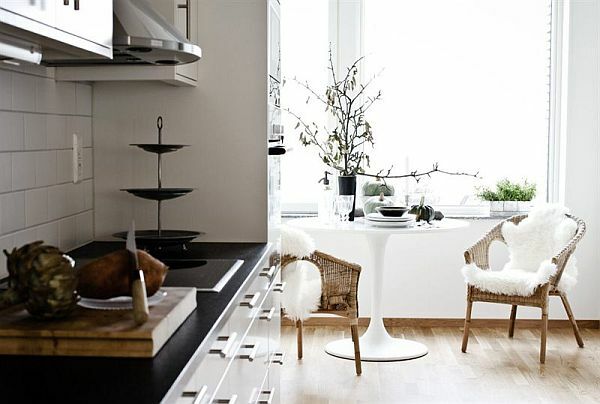 This cozy little apartment is in Stockholm. 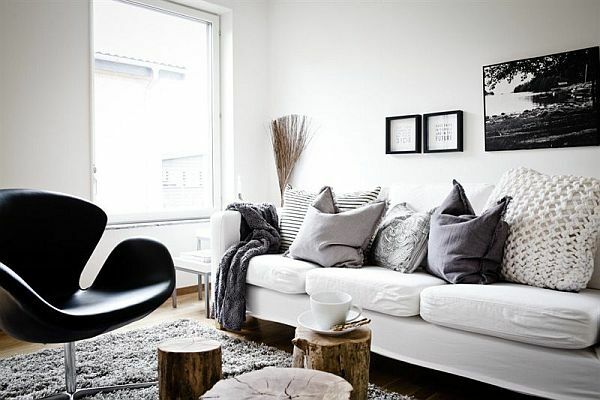 Image from homedit. I dig this light fixture. We have some cool lights like this that are handmade in the USA. We will be selling them from our store The Mod Bohemian. I have a thing for fun and funky stools. We just happen to have scored some groovy ones and they will be available at The Mod Bohemian. 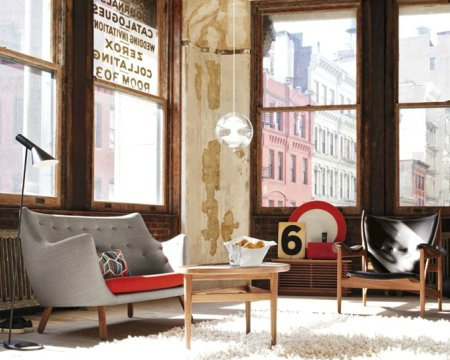 Images from Indo Home Design. 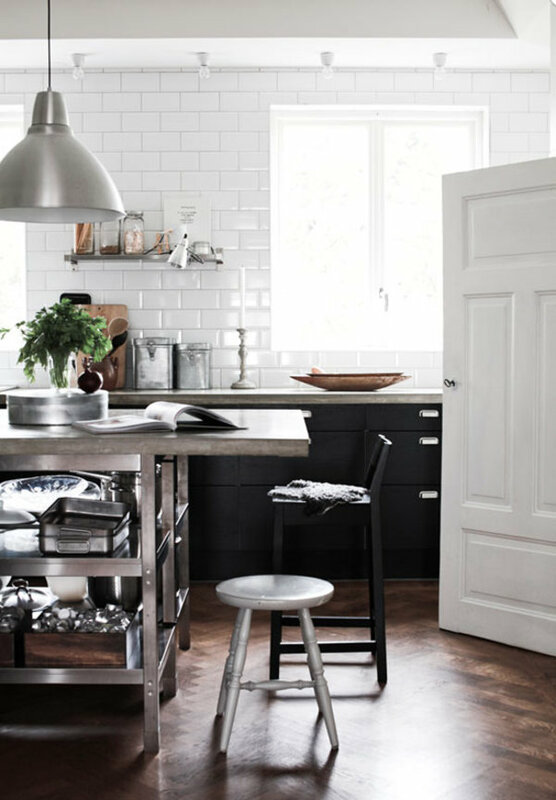 Love the simplicity of this space from Pendantique. One of my favorite musicians is Jose Gonzalez, a Swedish-Argentine Indie folk singer. We happened to be at the Blanton Art Museum in Austin, Texas when he so happened to be making a video for NPR. Yes, we are in the video as spectators. Enjoy!